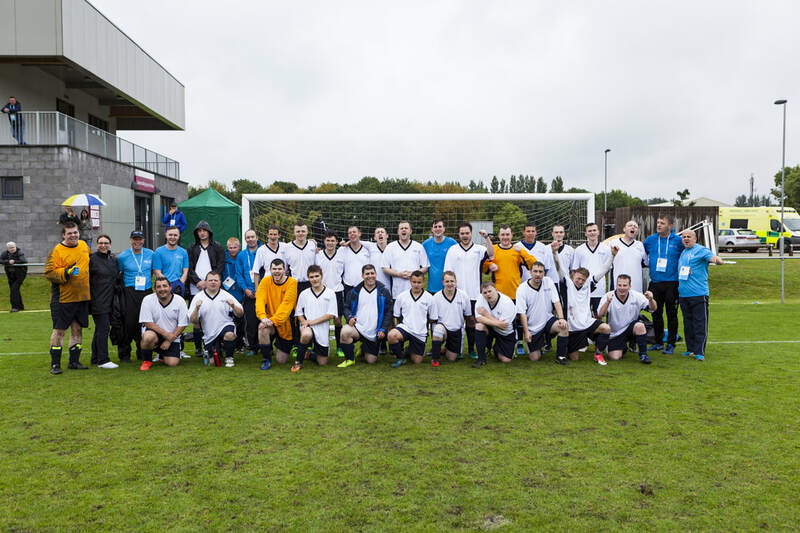 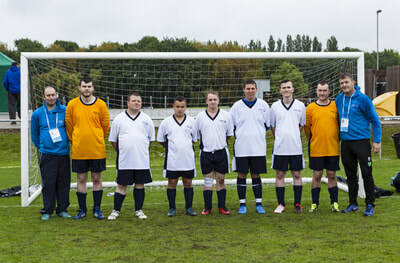 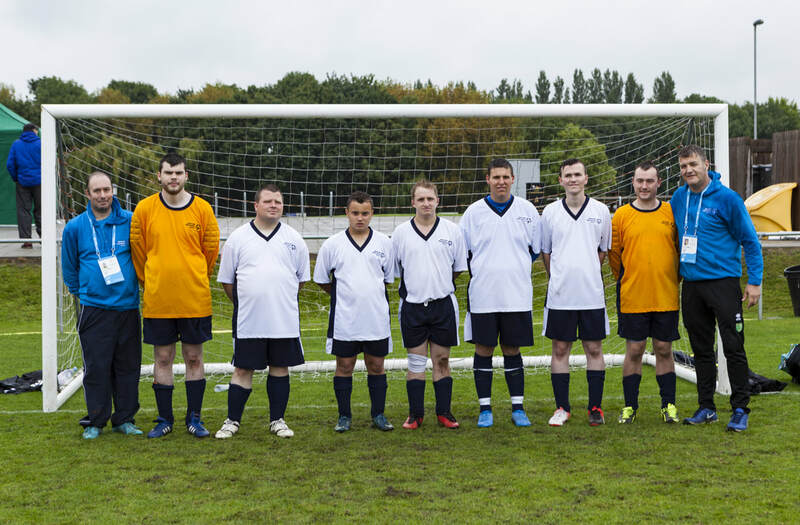 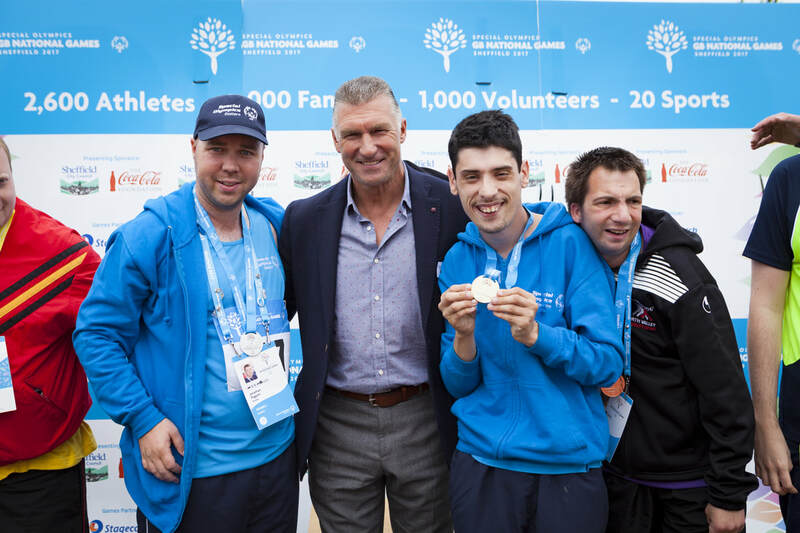 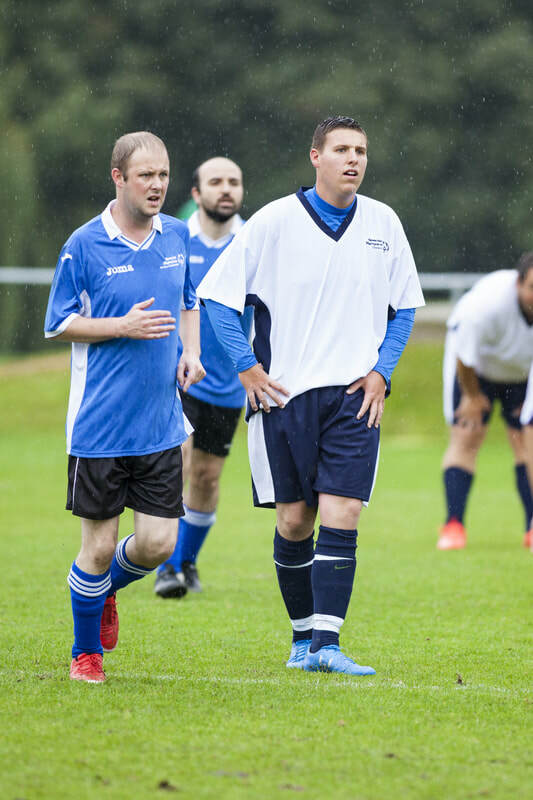 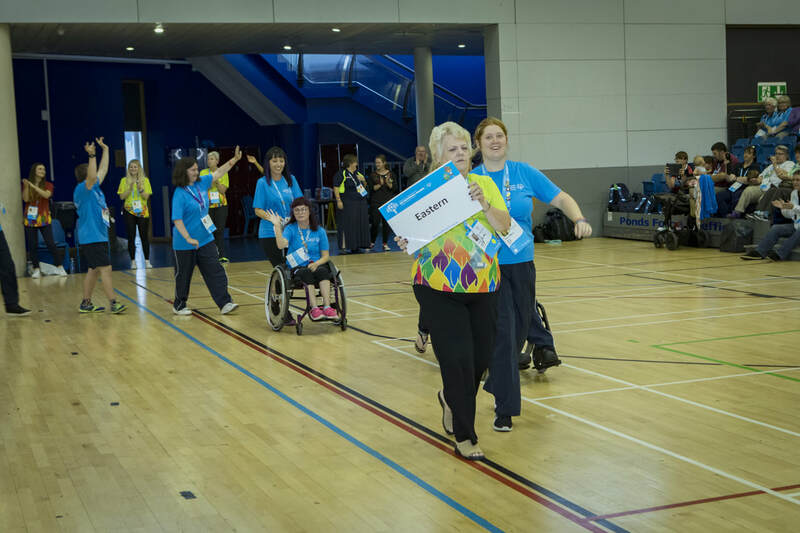 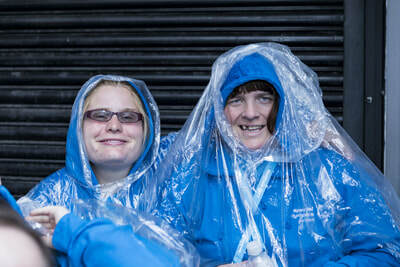 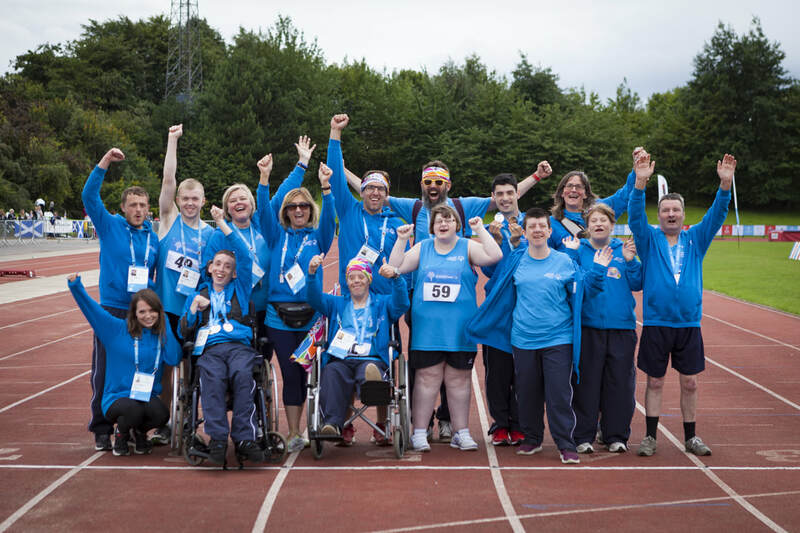 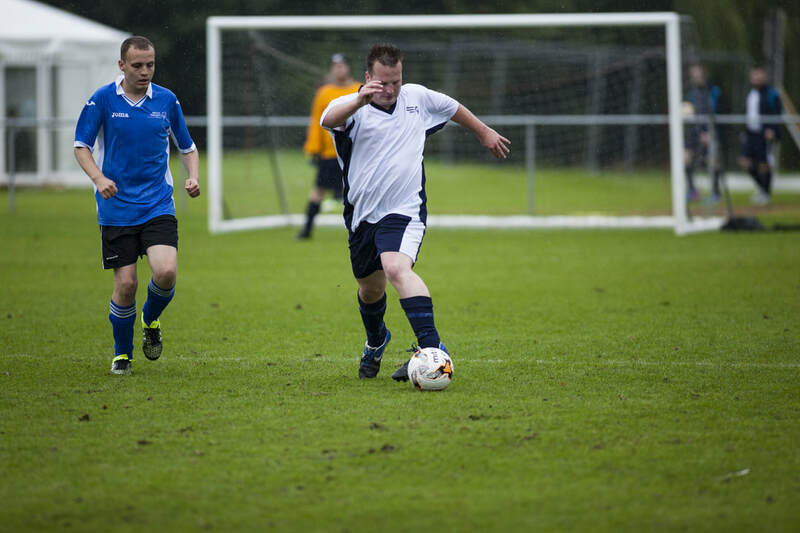 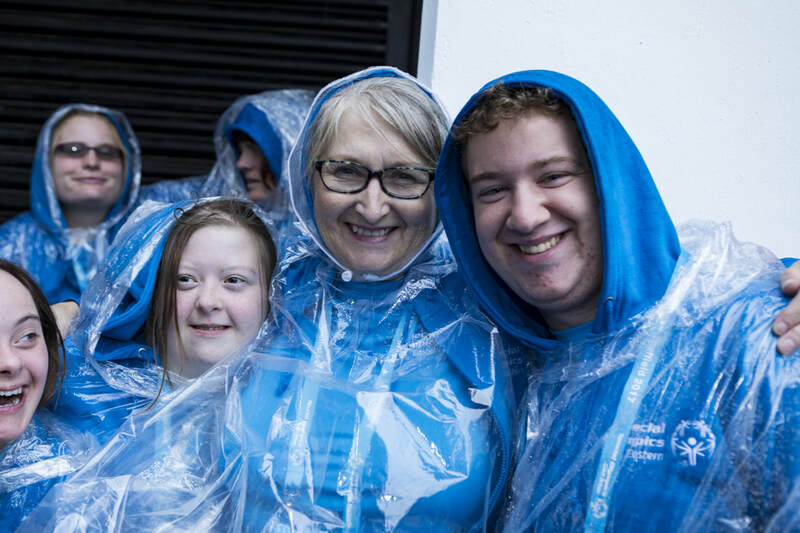 In August, 2,600 Special Olympics athletes from all over Great Britain descended on Sheffield to take part in one of the largest disability sports events in the U.K. this year, competing in 20 different sports over 4 days. 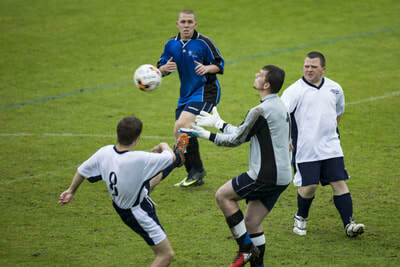 27 athletes from Special Olympics Norfolk were part of the 179 strong Eastern Region squad. We had the best results ever, not only for Norfolk but also as a Region. 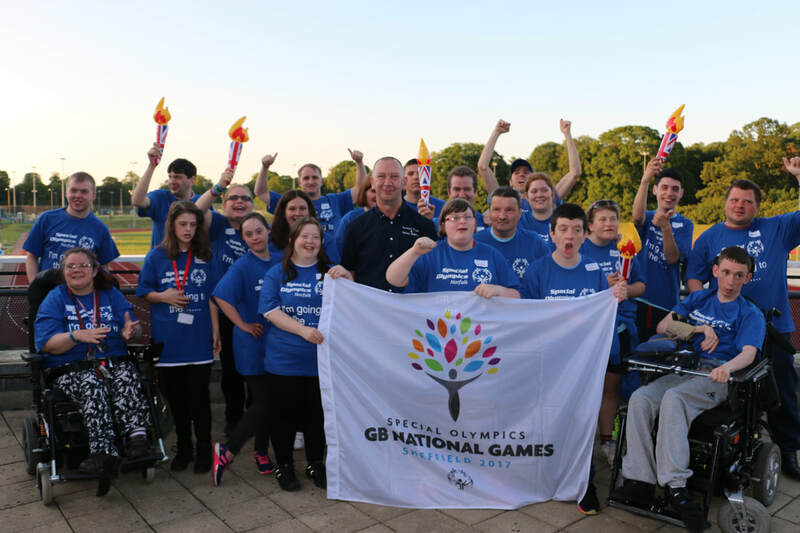 For Norfolk we won 41 medals and overall the Eastern Region won 123 Gold Silver and Bronze medals. 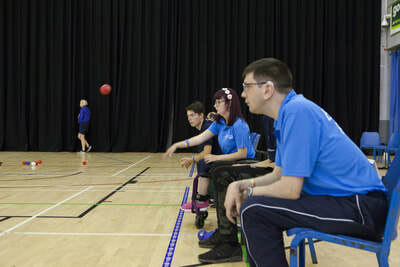 It says a great deal about the talents of our Norfolk coaches that Roy McGee and Darren Hunter were selected from a pool of coaches across the Eastern Region to be the regional Head Coaches for Boccia and Football respectively. Sports that Norfolk had not competed in before at a National level. Katherine won a silver medal in the 100m and bronze medals in the standing long jump and soft ball throw. 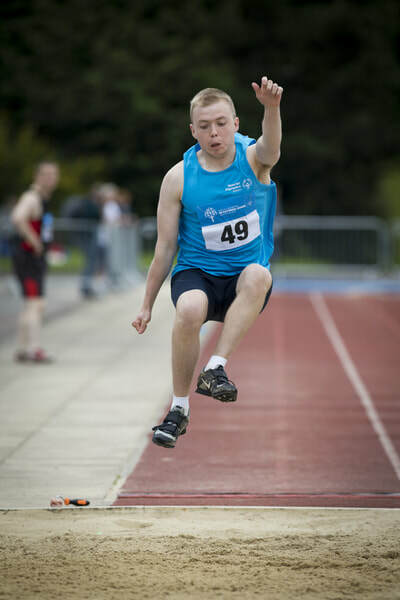 Ricky won a gold medal in the 100m, a silver medal in the mini javelin and 5th place ribbons in the long jump and mens 100 m relay. Stephen won a silver medal in the softball throw, a 6th place ribbon in the standing long jump and a 7th place ribbon in the 100m. 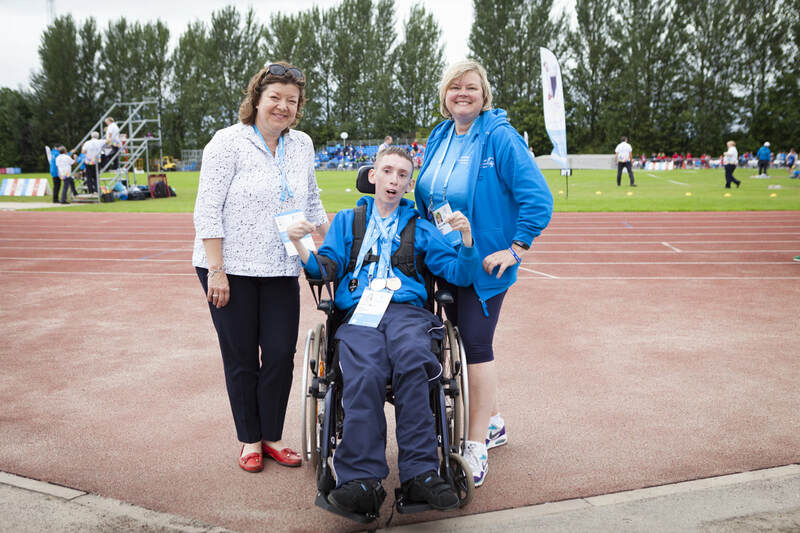 Cameron Lain won 2 gold medals - one in the standing long jump and the other in the mini javelin and a bronze medal the 100m. 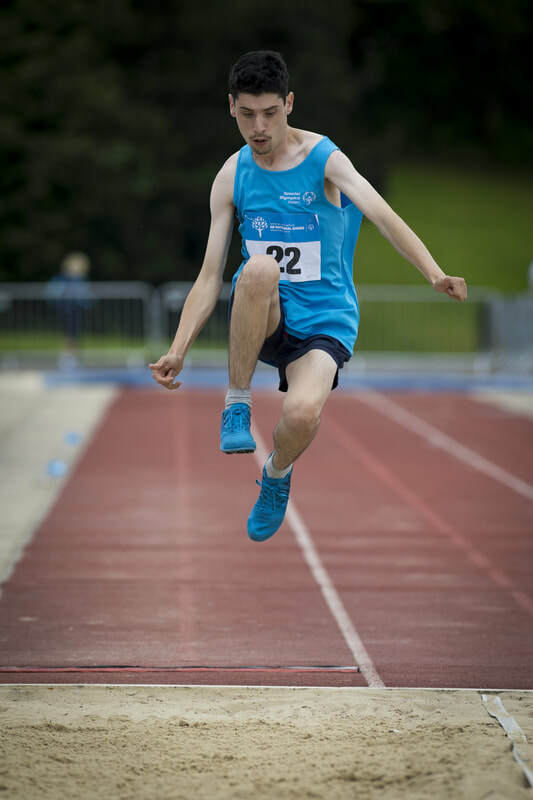 Cameron Ross won a silver medal in the long jump, a bronze medal in the mens 100m relay, a 4th place ribbon in the 200m and a 5th place ribbon in the 100m. 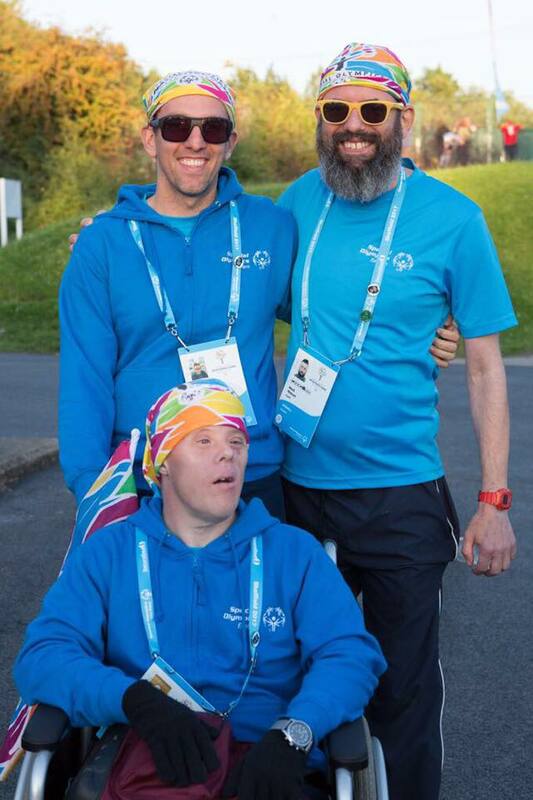 Kevin managed a full house winning a gold medal for the 10m wheelchair race, a silver medal for the mini javelin and a bronze medal in the softball throw. 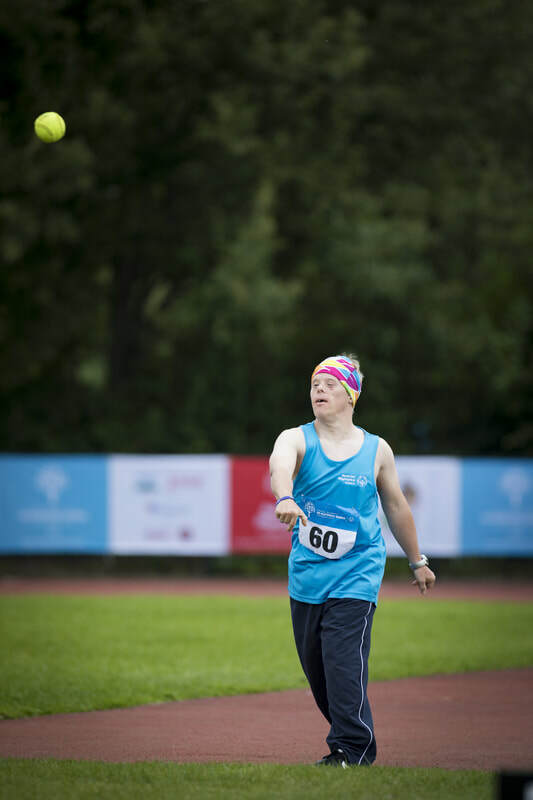 Katie achieved a 4th place ribbon for the standing long jump, a 5th place ribbon in the softball throw and a 6th place ribbon in the 50m race. 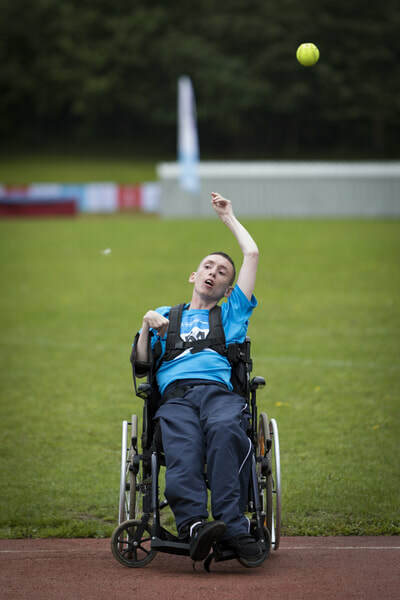 Jamie damaged his knee shortly before the Games and so could not take part in his other events, but won a silver medal in the softball throw. 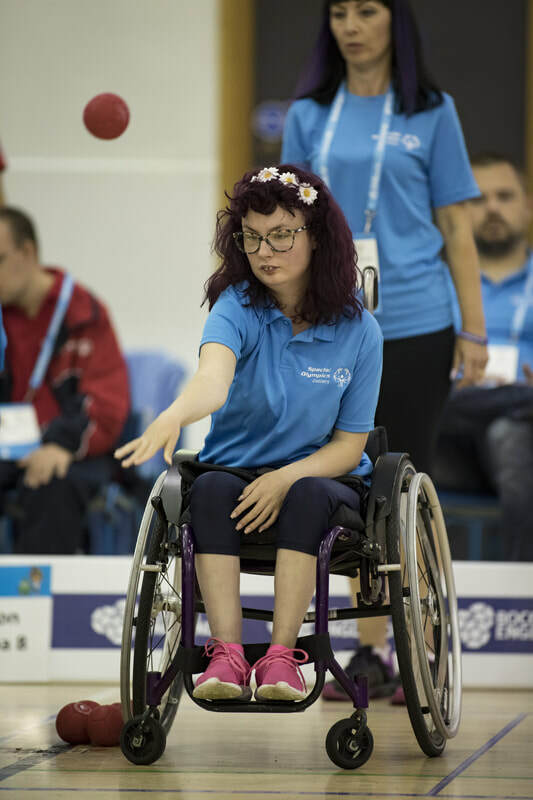 Sara won a gold medal in the standing long jump, a silver medal in the softball throw, a 4th place ribbon in the women’s 100m relay and a 7th place ribbon in the 100m. 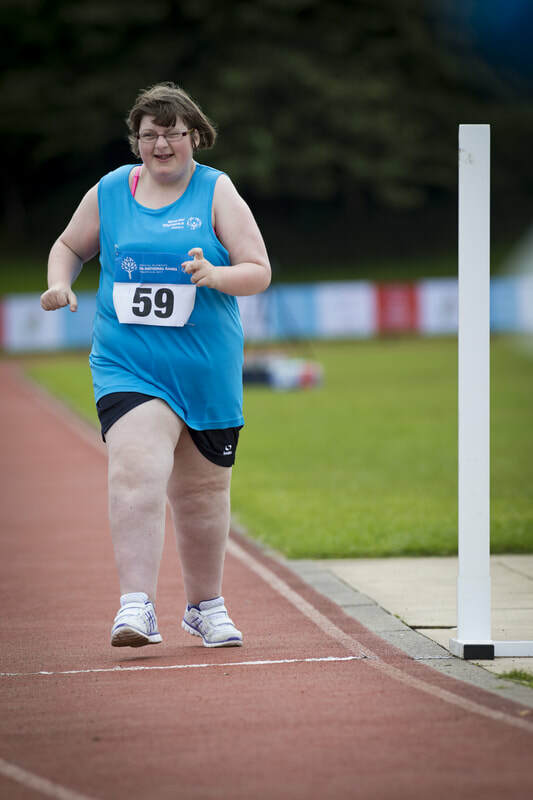 Edith won a silver medal in the singles competition and a 6th place ribbon for the team competition. Georgia won a 4th place ribbon in the singles and a 7th place ribbon in the doubles competition. 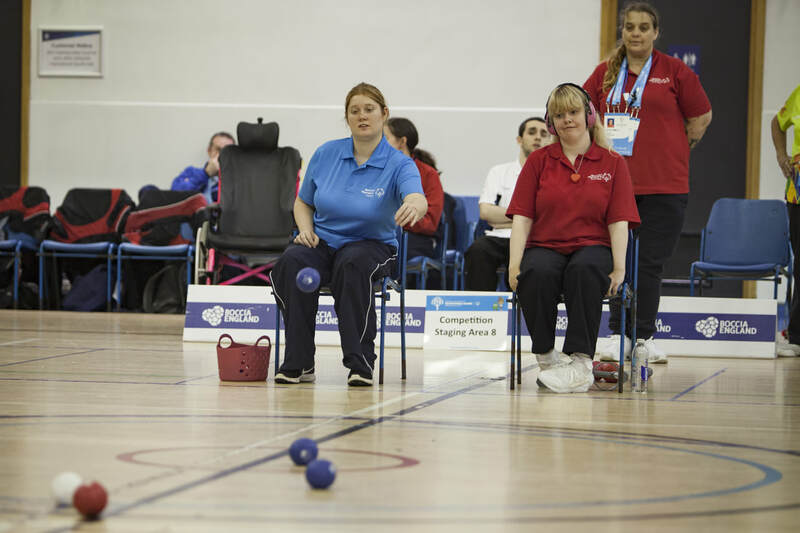 Kirsty won a bronze medal in the team competition and a 6th place ribbon in the singles. Robin won a bronze medal in the singles competition and a 7th place ribbon in the doubles competition partnering Georgia. 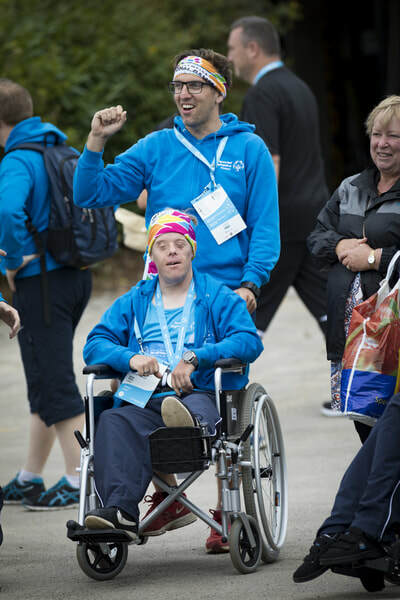 Shane and Callum won 7th place medals as part of team 3. 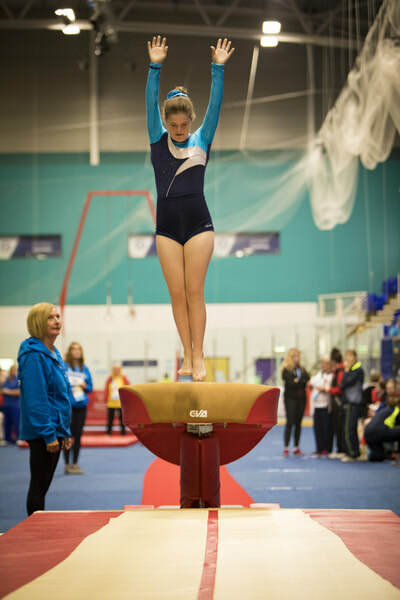 Shane won 4 golds - for the pommel horse, parallel bars and floor competitions and the allround competition, a silver in the horizontal bars, a bronze for the rings and a 5th place ribbon in the vault competition. 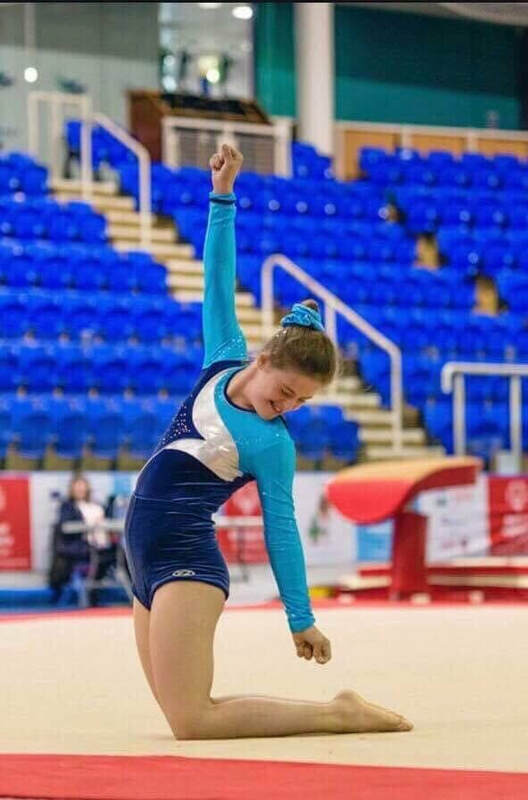 Evie won a gold medal for her vault, a silver medal in the all-round competition and 3 bronze medals in the uneven bars, balance beam and on the floor. 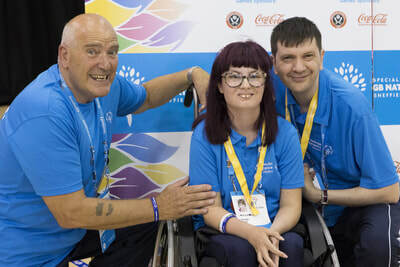 Kizzy won a silver medal in the 50m freestyle, a bronze in the 100m freestyle and a 5th place ribbon in the 50m backstroke. 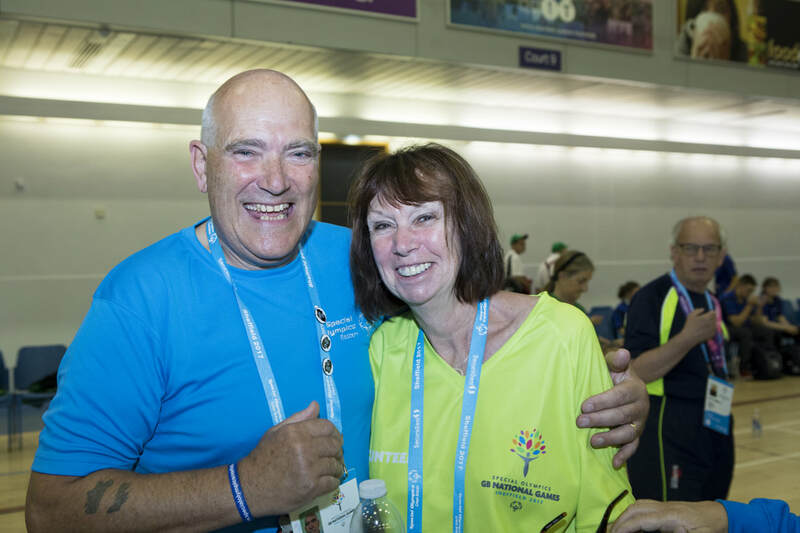 Lucy (who was our youngest competitor at aged 13) achieved a 6th place ribbon in the 50m freestyle and a participation ribbon in the 25m backstroke. 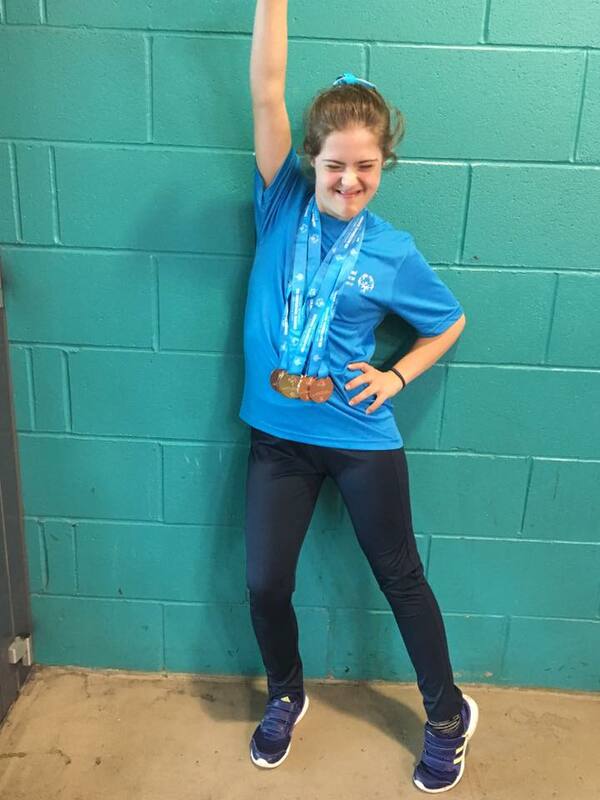 Jasmine won a silver in the 25m backstroke, and bronze medals for the 50m backstroke and the 50m freestyle. 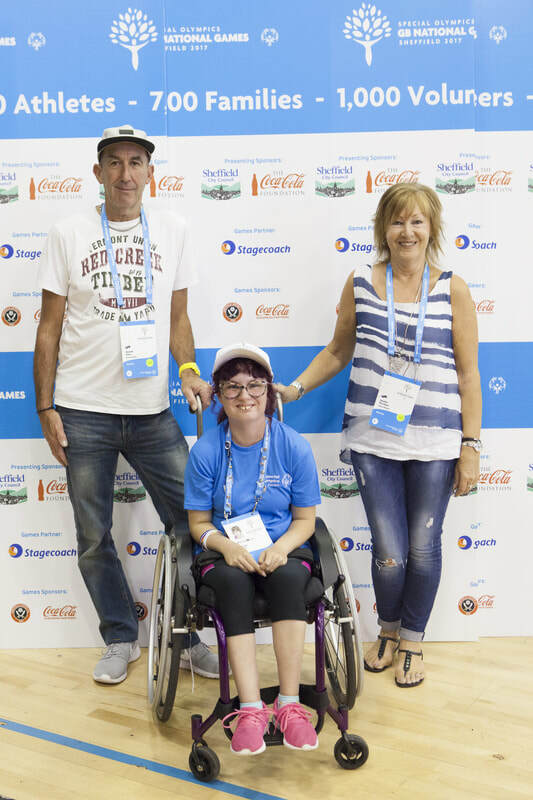 Sarah won a gold medal in the 25m backstroke, a 7th place ribbon in the 50m backstroke race and a participation ribbon for the 100m freestyle. Lydia won a silver medal in the 50m backstroke, a 6th place ribbon in the 100m freestyle and a participation ribbon in the 25m backstroke.